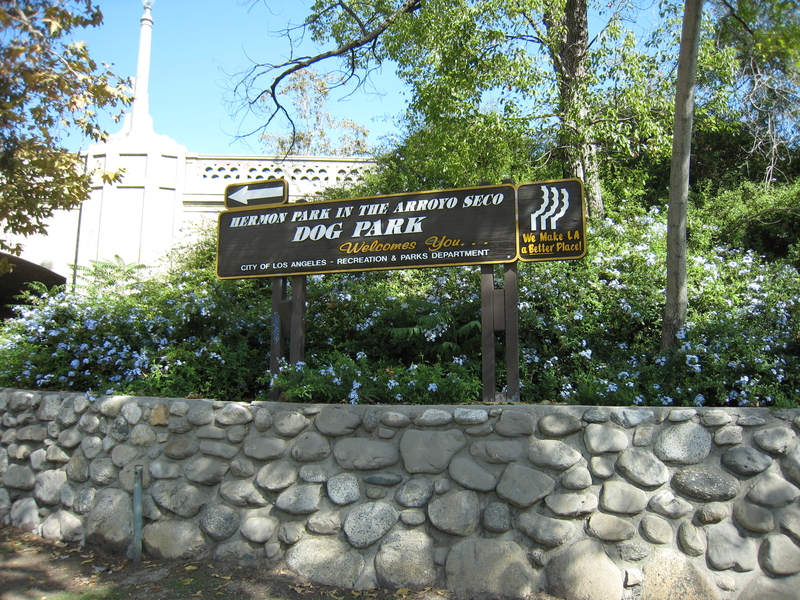 Hermon Dog Park is located at 5568 Via Marisol, Los Angeles 90042 (between Monterey Road and the Arroyo Seco Parkway/110 Freeway). Find Us. (323) 255-0370, Rec. & Parks Maintenance, Arroyo Div.